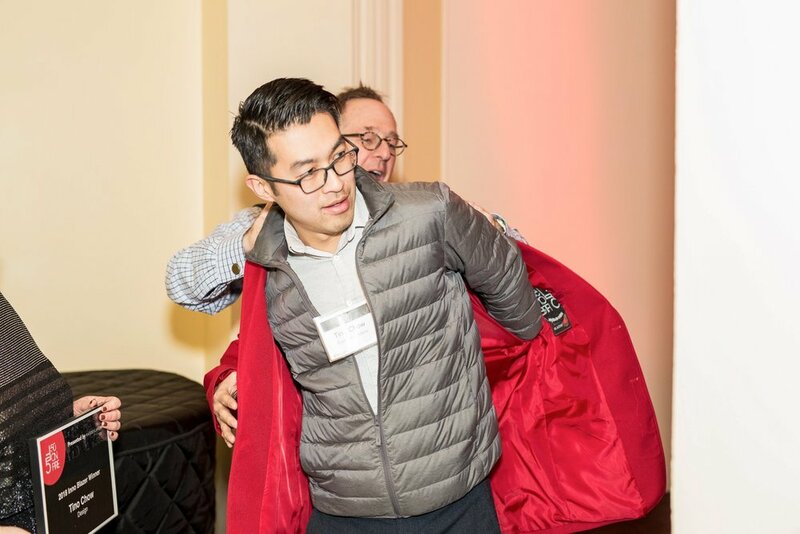 Founder Tino Chow recently received the Inno Blazer award for Design at the inaugural Rhode Island Inno 50onFire event at the Providence Library, for his contribution with Better World by Design and Giant Shoulders. Read more about Tino's story at Rhode Island Inno. Giant Shoulders spun out of a problem Chow noticed while working as a creative director: the fact that many in the creative space were turning to freelance work so they could focus on projects they could pour their hearts into. 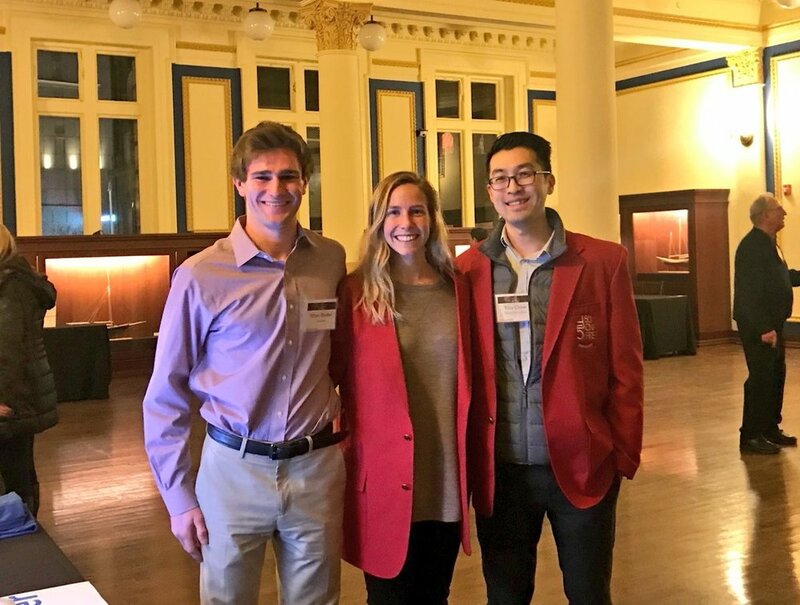 Rhode Island Inno is a chapter of the national American Inno: a digital media and events company strengthening local ecosystems through authoritative storytelling and engaging events. We are the source for local innovation.